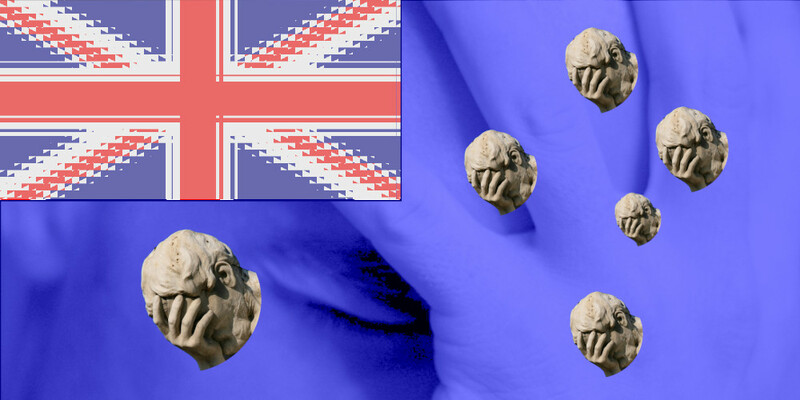 Australia just voted to ban working cryptography. No, really. Remember when Malcolm Turnbull, the goddamned idiot who was briefly Prime Minister of Australia, was told that the laws of mathematics mean that there was no way to make a cryptography system that was weak enough that the cops could use to spy on bad guys, but strong enough that the bad guys couldn't use it to spy on cops, and he said: "Well the laws of Australia prevail in Australia, I can assure you of that. The laws of mathematics are very commendable, but the only law that applies in Australia is the law of Australia." He added: "I’m not a cryptographer, but what we are seeking to do is to secure their assistance. They have to face up to their responsibility. They can’t just wash their hands of it and say it’s got nothing to do with them." Malcolm Turnbull lost his job, though not for saying this goddamned idiotic thing. This goddamned idiotic thing has continued to fester in Australian politics, until today, when the pustule ruptured and Parliament sat down and voted to make the laws of Australia prevail over the laws of mathematics. Under the new rule, cops can get court orders that will require tech companies to backdoor their encryption, serve malware, or do whatever else it takes to decrypt subjects' messages, even if those messages are so well encrypted that it would take more computational cycles than can be wrung out of all the matter in the universe to brute-force the key. Bad guys, meanwhile, can just use free/open source software, or tools that are made by companies located outside of Australia, or tools that exist today without any backdoors, and never fear police interception. Making this bill work would mean a raft of extreme measures: seizing and altering every general purpose computer in Australia; banning the importation of any computing device, including phones and laptops, into Australia; blocking Github and every other software distribution site at the national level, and more. Australia is the first, but may not be the last. Rod Rosenstein wants to bring this to America. Ian Levy, GCHQ’s Technical Director, wants to bring it to the UK.